Microsoft’s Build 2016, developer conference is now over. 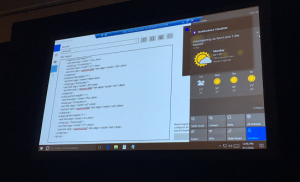 In the event, Microsoft showed off new future plans for Windows 10 and Windows 10 Mobile specially for developers who are looking to build some new and exciting apps for Windows 10 Ecosystem. 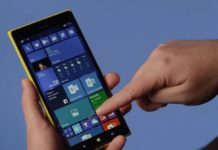 The event had some sad news for Windows Phone faithfuls, As, Microsoft announced that they are not planning anything new and exciting things for Windows 10 Mobile this year. 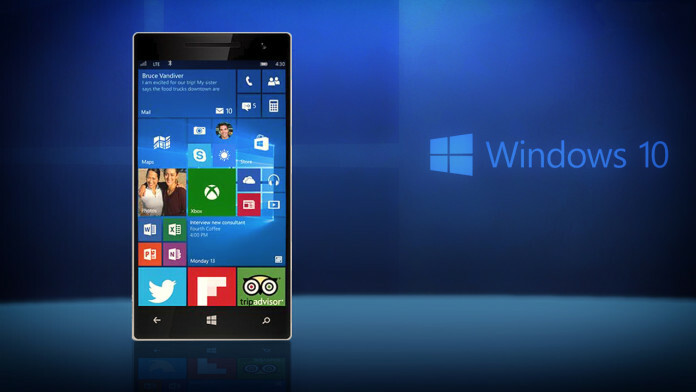 However, next year is going to be exciting for Windows 10 Mobile users, said Microsoft. As stated earlier, Windows Phone is not dead and the company is not giving up on Windows Phone. 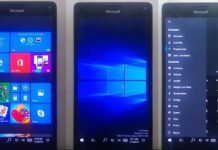 To clear the point, whatever new features comes to Windows 10 (PC), it will be also available on Windows 10 Mobile as it is a part of OneCore OS strategy. As expected, in Build 2016, Microsoft had announced new features for Windows 10 Devices, (yep it includes Windows 10 Mobile). 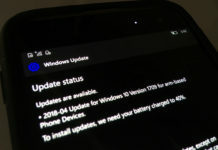 If you own a Windows 10 PC and Windows 10 Mobile powered phone, the anniversary update for you is going to very exciting. 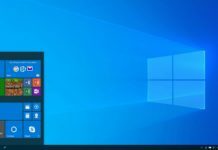 If you don’t know Windows Anniversary aka Windows Redstone is coming to Windows 10 Devices later this summer with lots of improvements as well as new features. 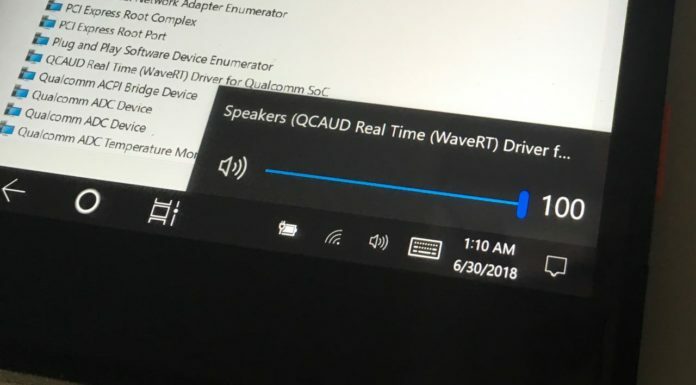 Continuum for phone is going to get a very major update with Windows Redstone. 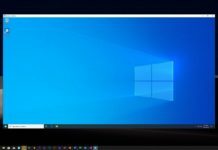 As reported by us earlier, A video from Microsoft demoed a new Windows 10 features, that allows you to pick up your phone call, specifically from your Windows 10 PC without touching your Windows 10 Mobile. The new feature will permit you to answer the call, dismiss the call or switch to a video call from your Windows 10 PC. For sure, its really intriguing change. 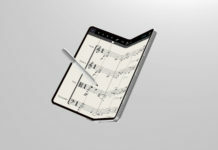 You can watch the video which is officially published by Microsoft by clicking here, the video demonstrates the Continuum for Phones, new changes in the real life. 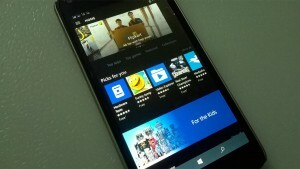 Microsoft has finally announced that app video trailers are coming to Windows 10 Store and Windows 10 Mobile Store. 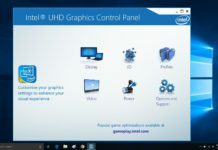 If you don’t know, the feature will allow you apps and games developers to include video trailers along with screenshots of the apps in the Windows Store. It is worth to note that the features is already available for Android and iOS devices. 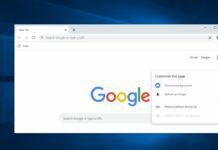 “Microsoft introduced developers to the improved notifications in Action Center in the Cloud which means sharing notifications between devices having the same Microsoft account. 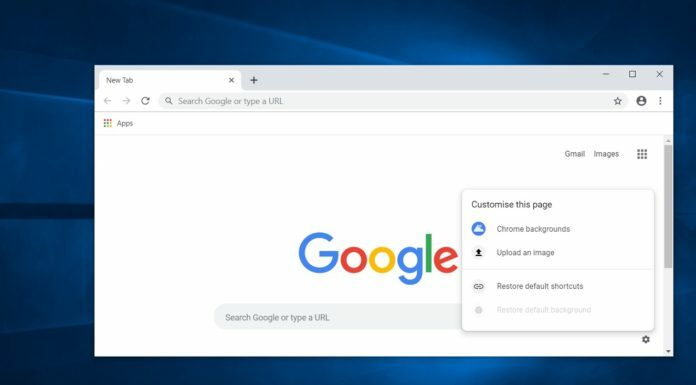 There is a new Universal Dismiss for universal apps which means that when you remove the notification from any device it will automatically get removed from other devices. 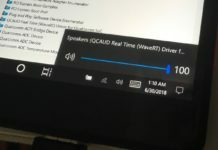 This is yet another great improvement for Action Center in Windows 10 and Windows 10 Mobile. 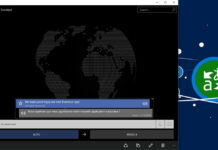 The latest update for Action Center, it will include more detailed and colorful information in Action Center for Windows 10 Mobile as well as Windows 10. Apps like Weather will show information in a color full way and it looks like widgets (box). You can know more about this new feature by clicking here. 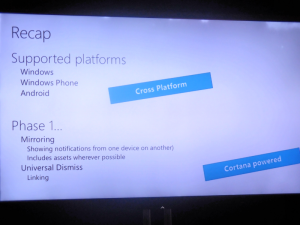 One of the interesting thing announced yesterday at Build 2016 event for Windows 10 Mobile and Windows 10 PC is “Chaseable Tiles”. 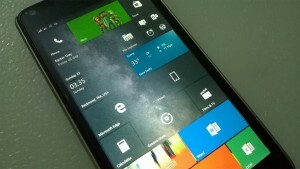 The new improvement in startscreen’s tiles for Windows 10 and Windows 10 Mobile is very interesting. It will allow you to browser articles of MSN News app directly from the startscreen’s tile without opening the app, sounds interesting? Yes, it is. You can read more about Chaseable titles by clicking here. That’s all! There are few more small things announced for Windows 10 Mobile (specially for developers, boring, ugh) you can find them by visting our dedicated page which includes all Build 2016 covergae. 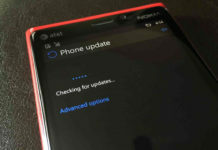 What do you think about these new features for Windows Mobile? Do let us know in comments below.